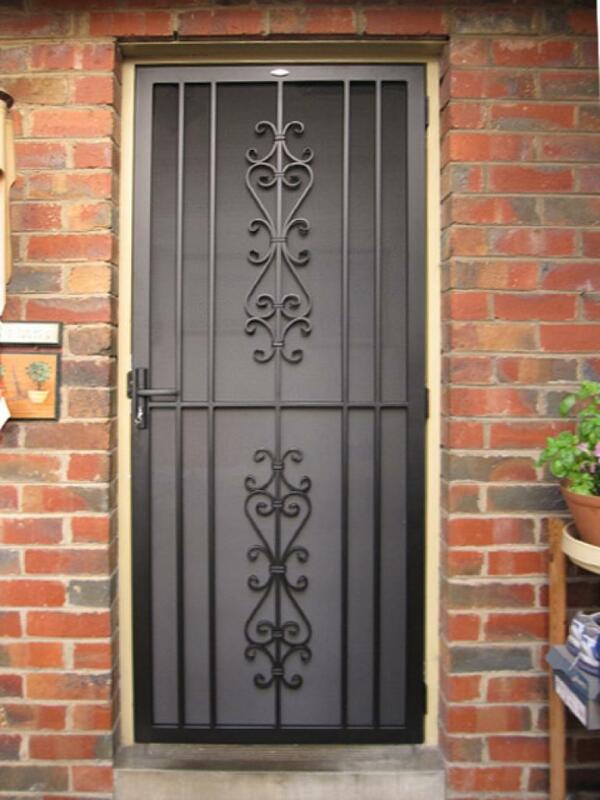 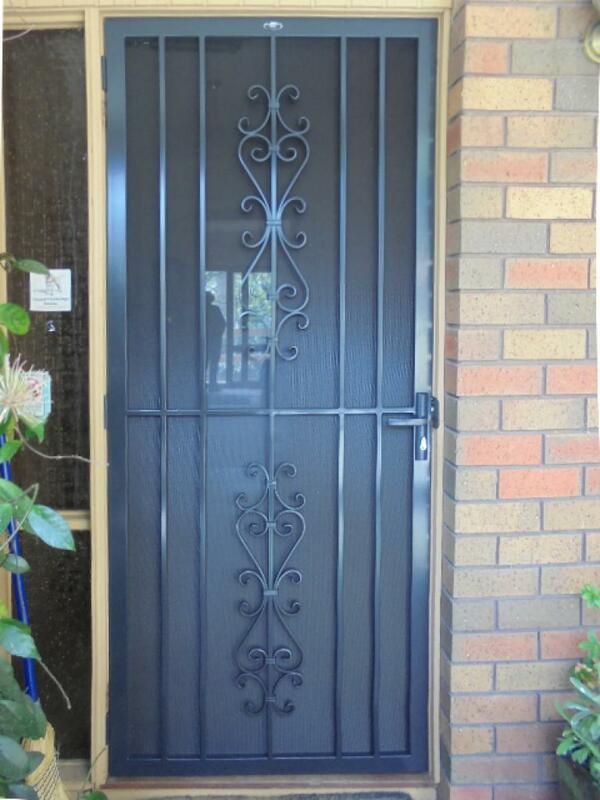 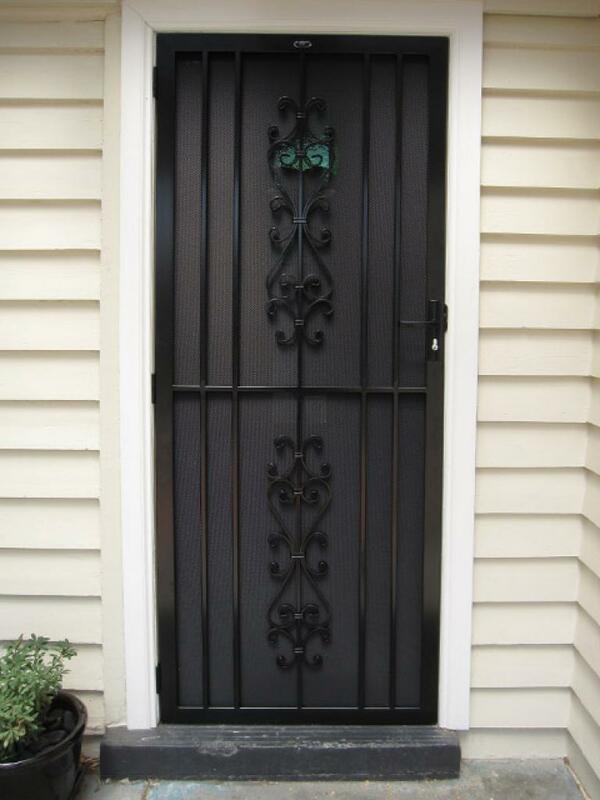 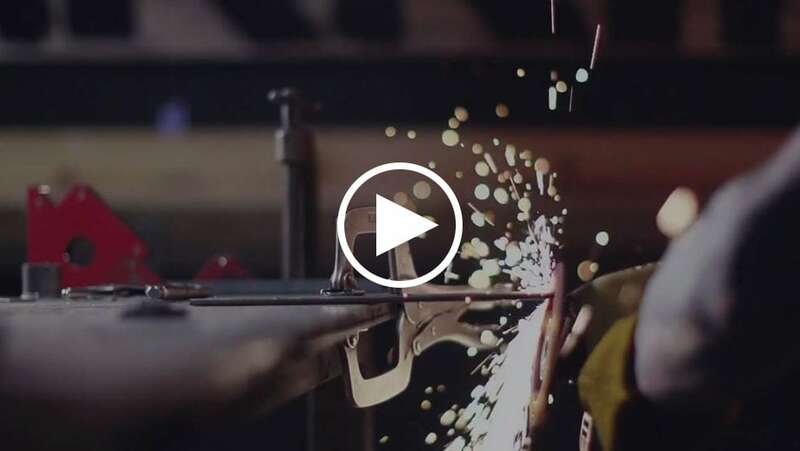 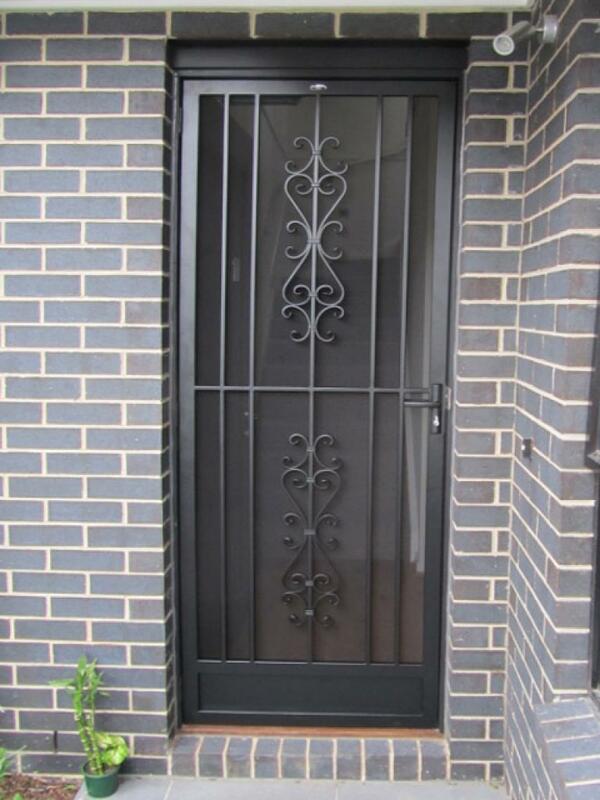 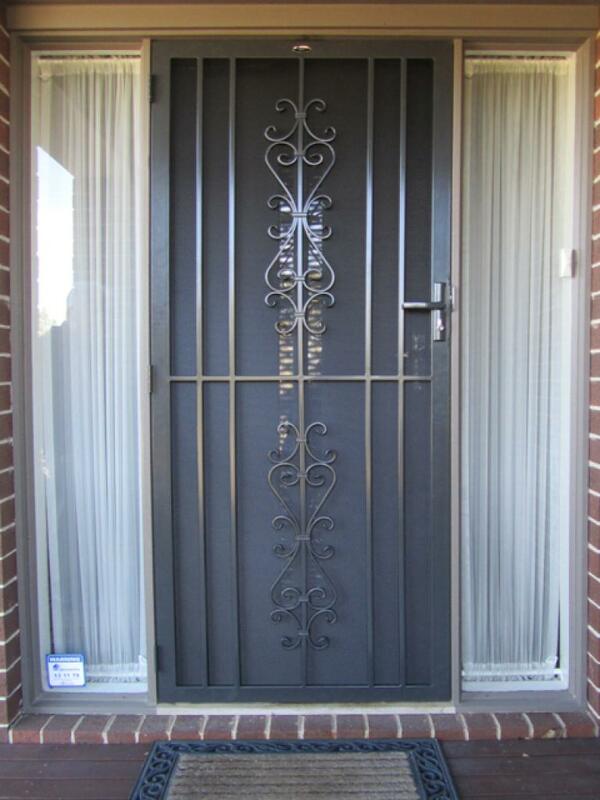 If understated designs are your style then the Toorak security door from our Wrought Iron range is the ideal choice for you. 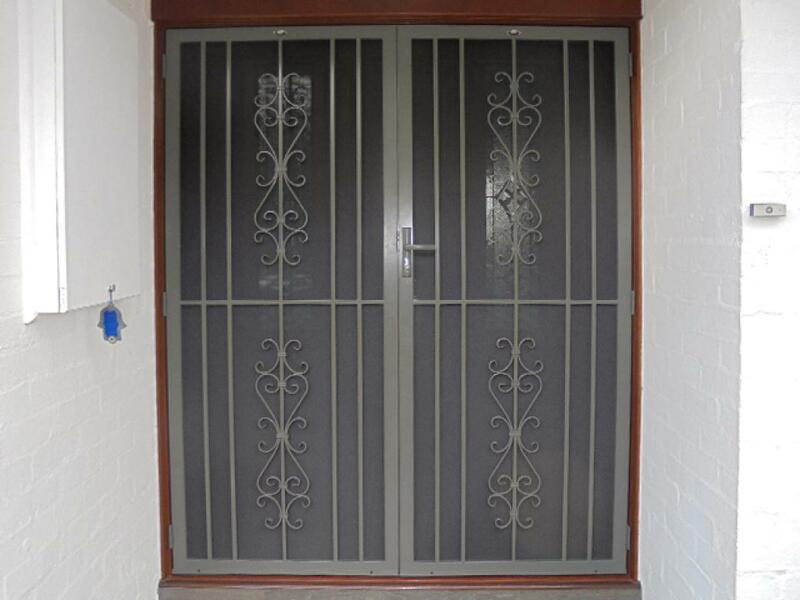 It may be the simplest design within this range, but by no means does it lack in appeal. 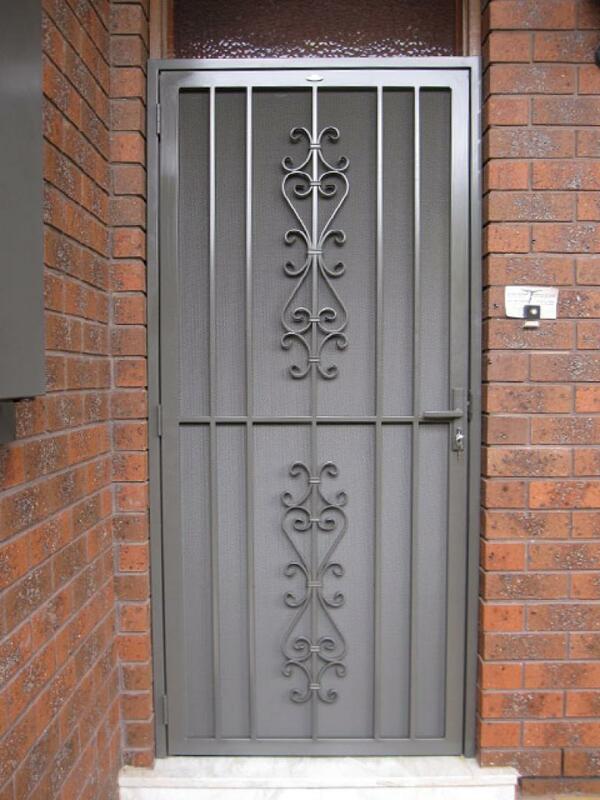 The 2 centre scrolls contain intricate details that create a feeling of premium security from subtle styling. 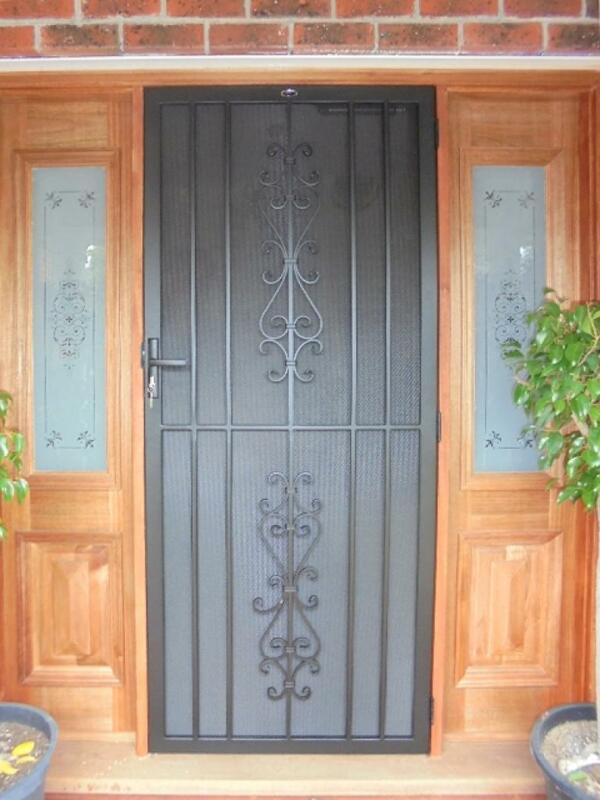 This design can either fit into an existing theme of a home or add a feature to a plain traditional home.